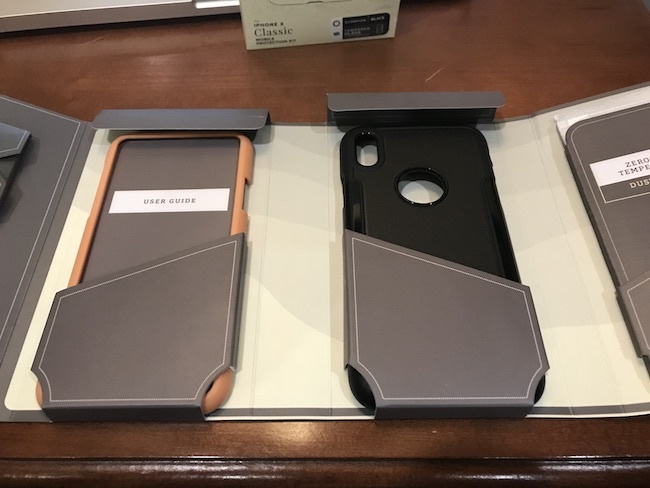 I received the SaharaCase iPhone X Case in order to facilitate my review. All opinions are my own and may differ from yours. 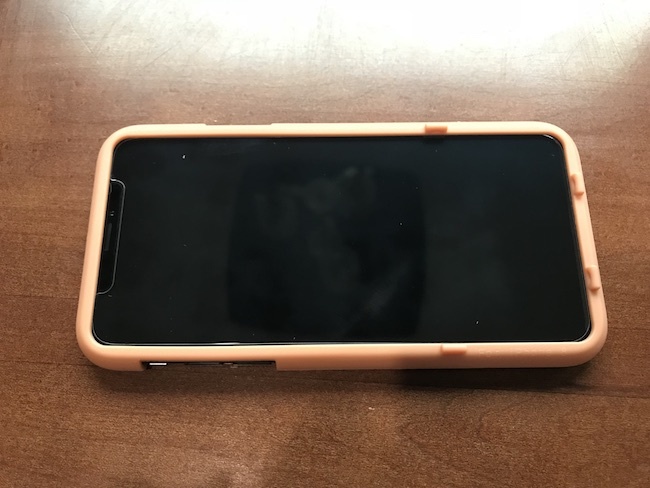 A Little About the SaharaCase For The iPhone X! 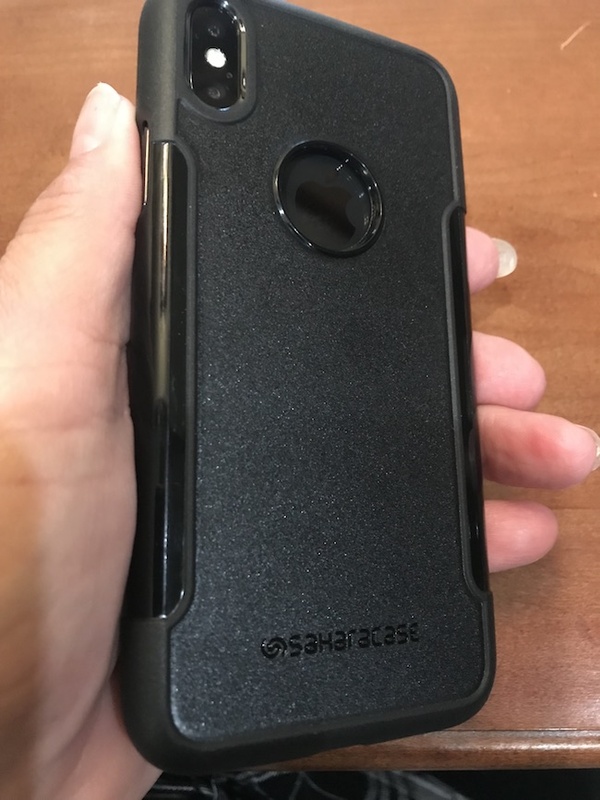 The new iPhone X has arrived and so has my SaharaCase Protection Kit iPhone X Case. I made sure that I had the case before the iPhone arrived so that it would be protected. 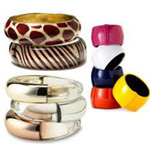 I’m not pointing any fingers, but my husband is kind of clumsy and I knew I would need something to keep it protected. When ordering a case for your new iPhone X, you want to make sure that it is wireless charging capable. That might not sound important and you might think that all the cases are capable, however, that is farthest from the truth. Some cases will block the charge which defeats the purpose of having a phone that can charge wirelessly. No need to worry because the SaharaCase iPhone X Case is able to let the wireless charge go through and charge your phone. I have had a lot of iPhones and a lot of cases, but this is the first one that I have ever seen that came with a guide to help you apply the screen protector. I’ll be the first one to admit that I hate putting on screen protectors because they never go on without a bubble or two no matter how careful I am to apply it. Just one little slip of the screen protector too much to one side or the other and you have bubbles. 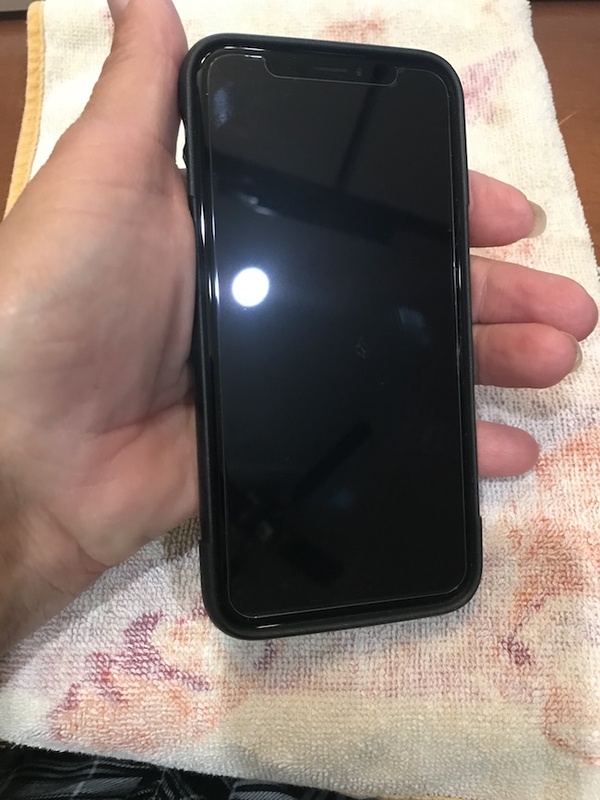 The SaharaCase screen protector guide goes around the edge of the phone so there is no mistaking where the protector is supposed to go. The SaharaCase Protection Kit protects your iPhone X from impacts, drops and scratches and allows you to easily access the buttons and ports. Generally speaking the SaharaCase gets excellent reviews – those we saw on Amazon were mostly about the wrong item being sent and not issues with the product itself. This specific SaharaCase is available on Amazon.com as well as other models for other phones.